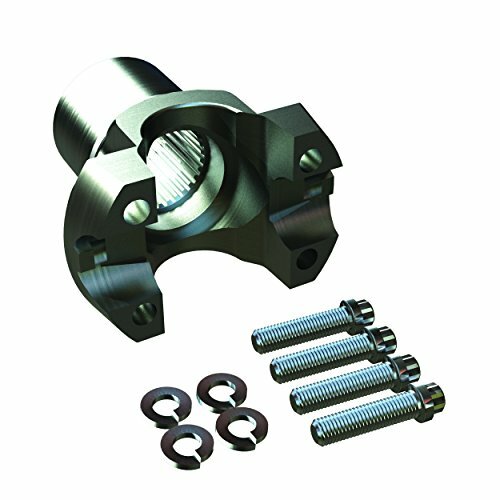 The TeraFlex JK U-bolt conversion kit replaces the OEM Rzeppa CV flange with a standard 1310 CV cardan joint style yoke and U-bolt style connector. The conversion makes u-joint changes easier after breakages. These yokes must be used with a CV style (double cardan) driveshaft. If you have any questions about this product by Teraflex, contact us by completing and submitting the form below. If you are looking for a specif part number, please include it with your message.